As an academic medical center and University Hospital for a leading College of Medicine, this Medical Center is nationally recognized for clinical excellence -- breaking new ground in research, training the next generation of healthcare leaders and delivering science-driven, patient-centered care. 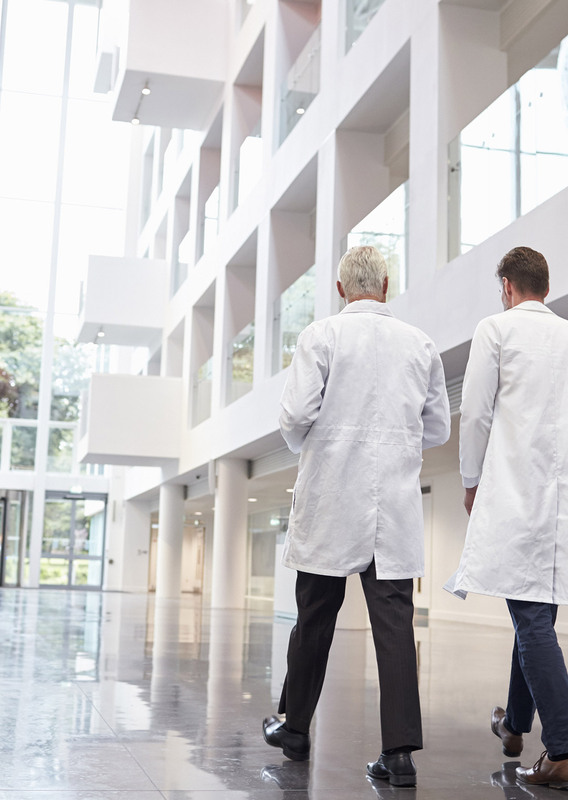 This major hospital organization turned to Care Security Systems expand their card access, CCTV and other vital enterprise-wide security systems. As an academic medical center and University Hospital for a leading College of Medicine, this Medical Center is nationally recognized for clinical excellence — breaking new ground in research, training the next generation of healthcare leaders and delivering science-driven, patient-centered care. The hospital is ranked among the top hospitals nationally and regionally by U.S. News & World Report. For more than 100 years, it has innovated new treatments, new procedures and new approaches to patient care, producing stellar outcomes and raising the bar for medical centers in the region and around the world. Due to Care Security Systems’ long-standing reputation in providing robust security solutions for the healthcare industry – as well as a strong past working relationship — the major hospital organization turned to Care Security Systems expand their card access, CCTV and other vital enterprise-wide security systems. From its experience in the healthcare industry, Care Security Systems understands that controlling access is a potential hot zone for hospital security since staff need to move through the hospital quickly in an emergency. Care Security Systems knew that their advanced technology could offer a more reliable solution than a long, unwelcoming series of locked doors. As a result, this large hospital required access control systems with security protocols that allowed door scanners and ID cards to recognize staff seniority, areas of practice and likely hours of work. The Care Security Systems solution provides a high level of access control for the hospital’s internal wards while keeping the building open to physicians, staff, patients and emergency responders. Flexibility should also be a priority, especially as hospital staff may frequently switch between different areas of the hospital. Care Security Systems upgraded the card access control technology, as well as developed a monitoring system for the hospital’s freezers and refrigerators, generators, and installed numerous panic buttons throughout the facility for immediate security response. Care Security Systems 24/7 support and on-going training ensure that the hospital’s new system is always running smoothly. ”We’re committed to getting it right the first time,” adds Spitzbarth.